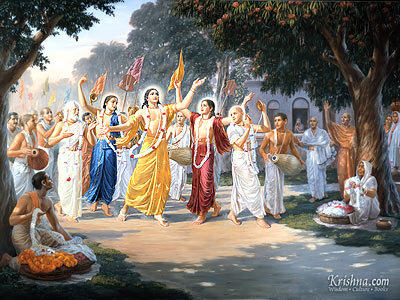 We are pleased to invite you all to Gaura Purnima Festival 2014 ! 116 books of spiritual literature in 5 languages form now our free collection, available at RKC. Thanks to the service of Tusta Gaura das, an APP for mobile phones with android operating system is available to listen to live streaming of both channels of RKC Terni, Italian and Music. 50 videos of lectures, conversations and other movies related to the life, work and travels of H.D.G. A.C. Bhaktivedanta Swami Prabhupada, are now available on youtube channel of Radio Krishna Centrale, shared into 9 playlists for more convenient programming. Stay tuned & have fun !